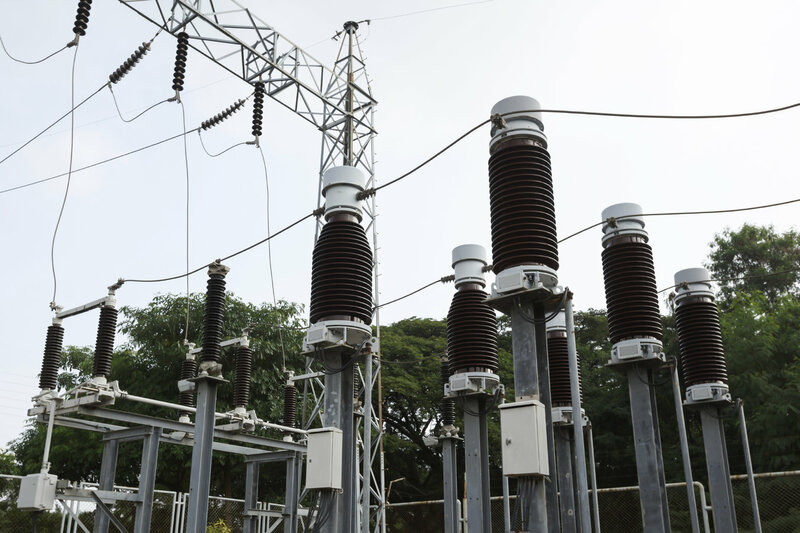 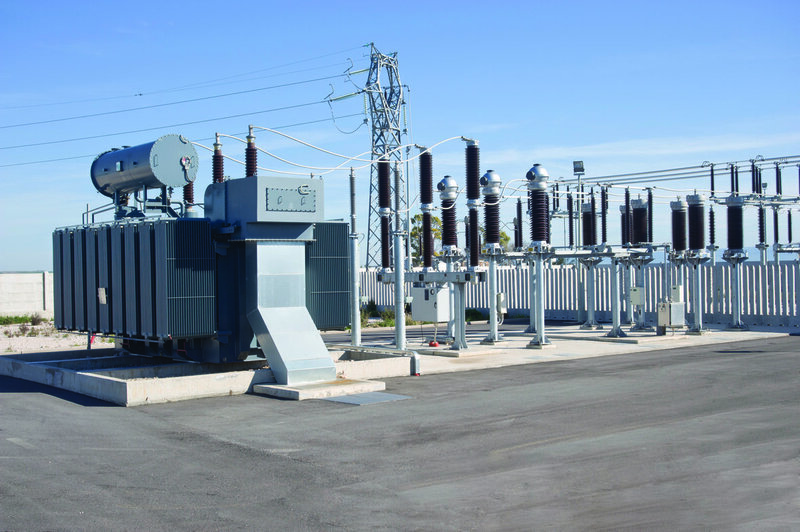 Current and Voltage transformers are an integral part of an electrical power system and can be found in power stations and generation sites throughout the world. 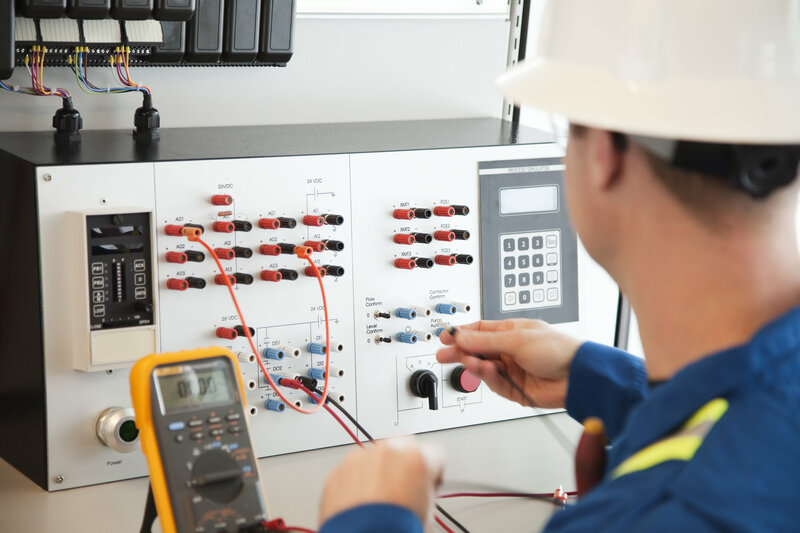 Ensuring that they are accurate and performing to the best of their ability is vital for anyone who owns or operates electrical power equipment – and it’s vital to engage a company with the experience and expertise to carry out efficient and reliable work on any instrument transformers. 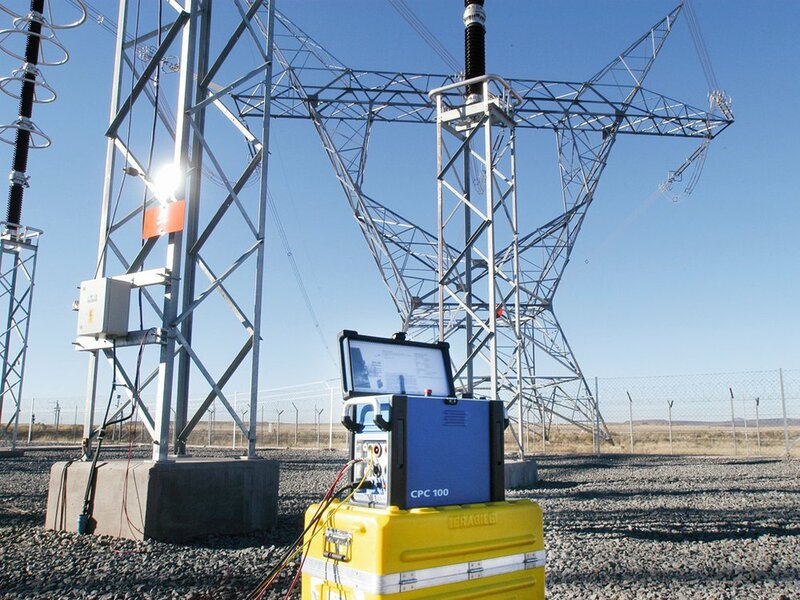 We’re happy to carry out effective transformer testing at any stage in the operational process of your system. 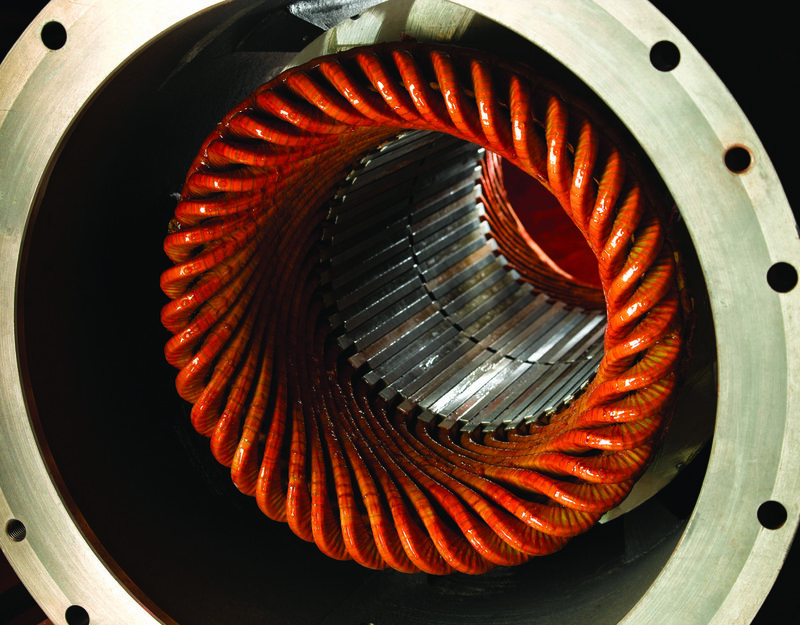 Whether you require checks prior to the first energisation of your pre-commissioned plant, require pre- and post-energisation analysis of your equipment or simply need to know if your electrical systems are up to scratch during everyday operation, we can help you.